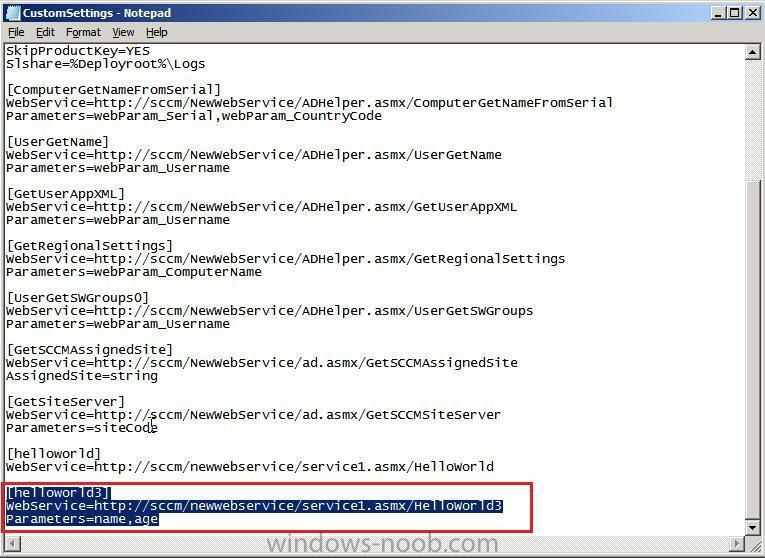 Adding paramters to a webservice. 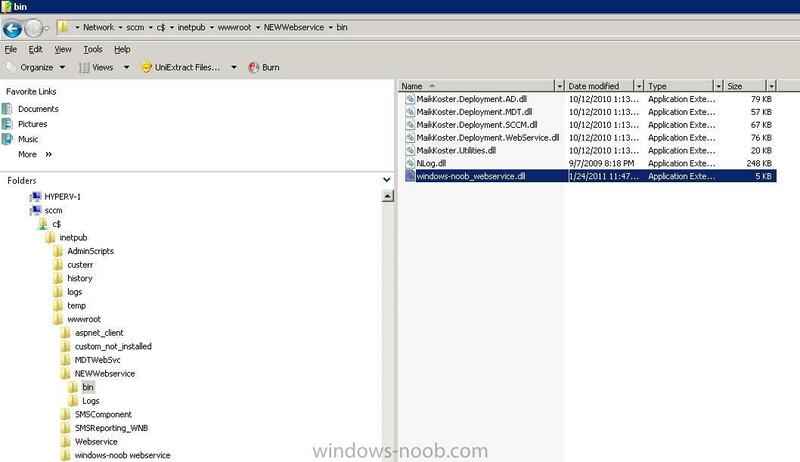 Ok now that the webservice is working, lets add two parameters (name and age) that we can pass to our webservice, go back and edit the code in Visual Studio. Build the code (compile it) and you can simply copy the DLL found in bin to your webserver to test the new functions. 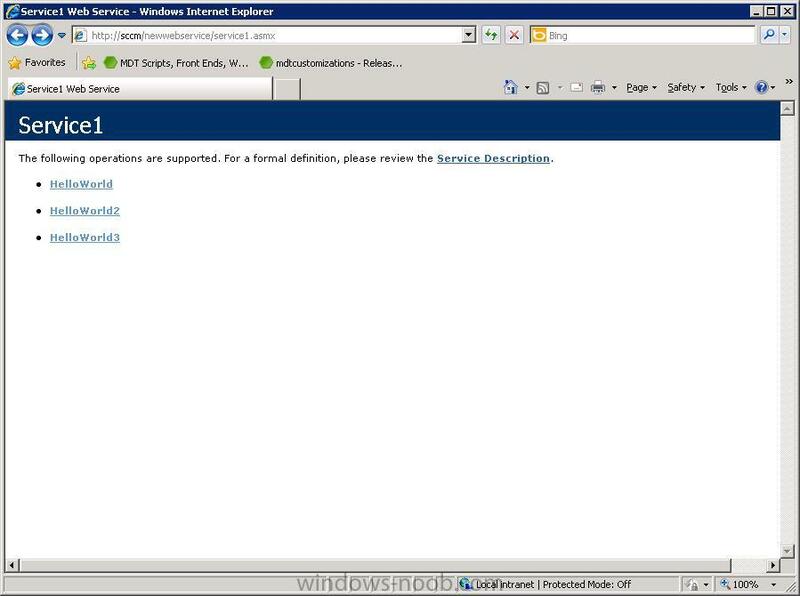 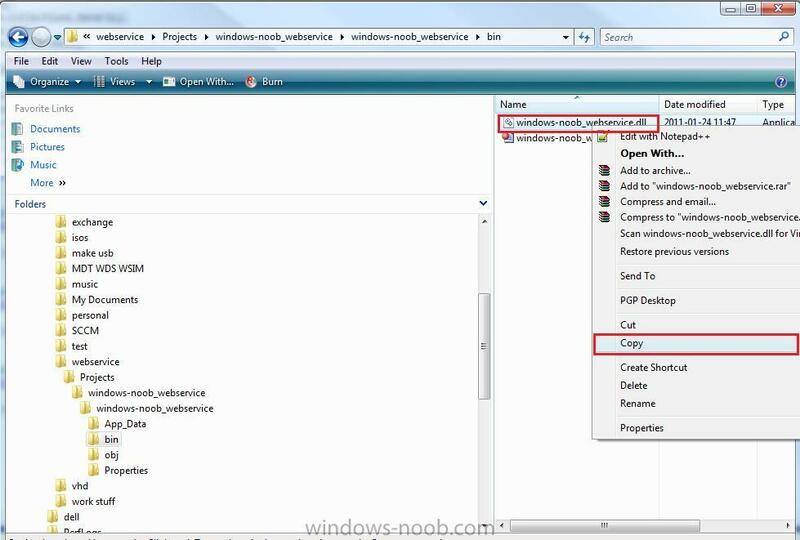 Copy the new web service operation to your CustomSettings.ini file and update your MDT Files package once done. 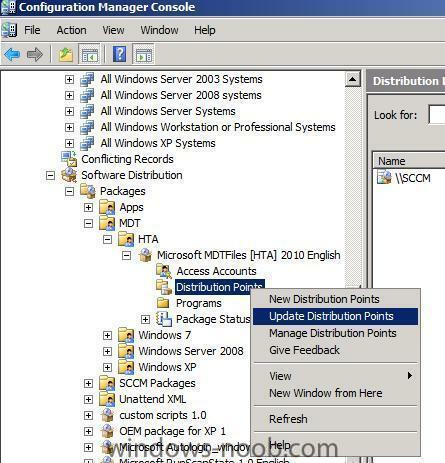 Save the file and update your MDT files package on the distribution points. 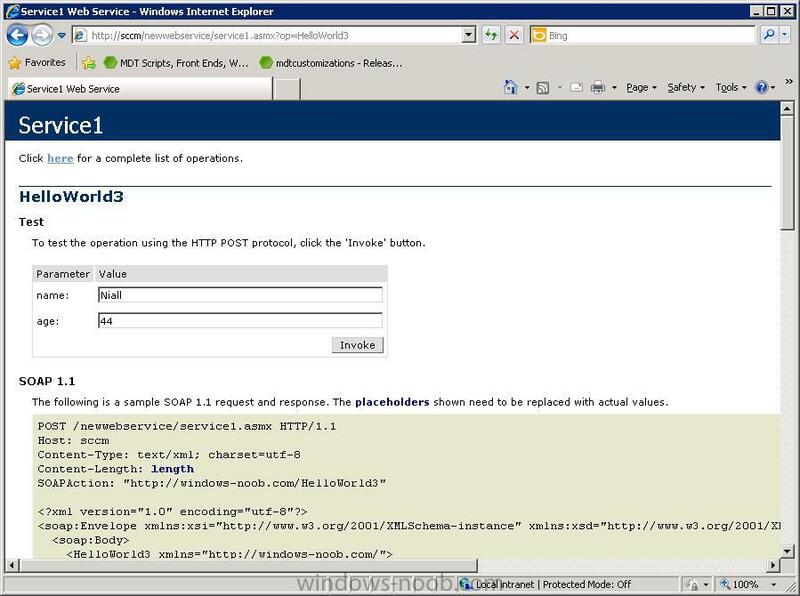 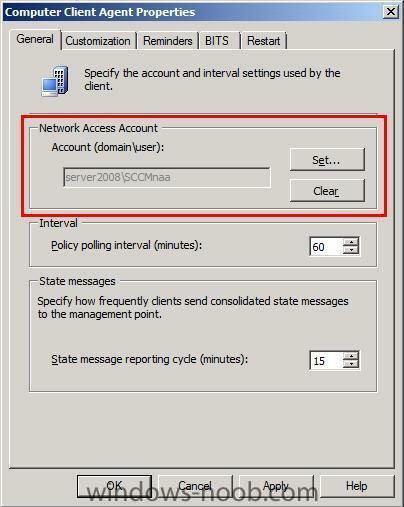 In the screenshot above, UserDomain and UserID are actually the Network Access Account retrieved from SCCM. 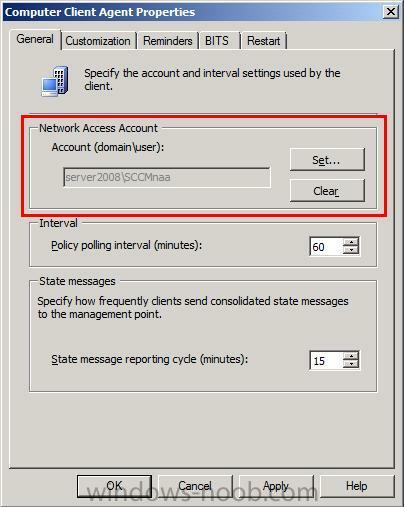 (SCCMnaa) as defined in Computer Client Agent Properties. We pass two properties to the web service, name and age, and the output is seen above.